Workers compensation insurance company cuts off a worker's benefits because insurance company doctor says he doesn't need surgery. 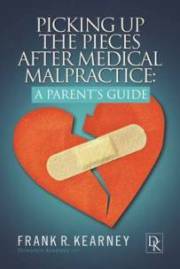 Why do workers' compensation adjusters deny surgery or other types of treatment recommended by a treating physician? Sadly, because they can. They hire a doctor in a different specialty, in another state, who has never seen you, to review the medical records and say the treatment isn't necessary. When one of our clients needs treatment after a work injury, we work to get it authorized immediately. If the insurance company denies the authorization, we request a hearing. If you have questions or reservations about your medical care in connection with a serious injury, give us a call at 202-393-3320 today. We are very familiar with the workers' compensation process and can help you get authorized for the medical treatment you need. 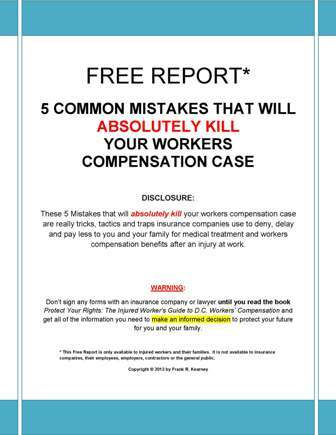 But don't delay; often injured workers' will make a mistake in managing their own case before they realize they need an attorney. 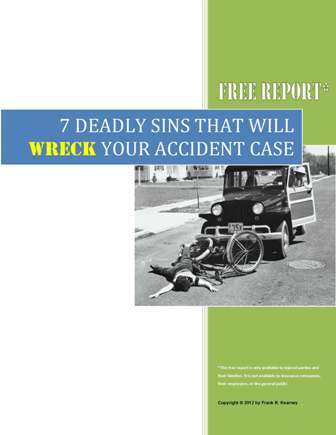 Pick up one of our free books, or download one of our free reports to see if we might be the right firm for your case. 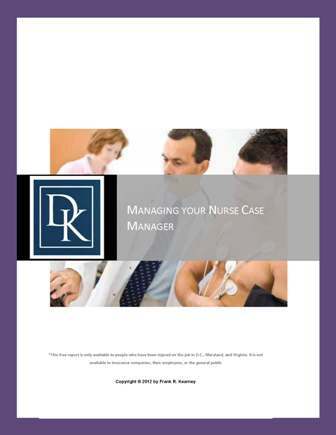 You phone call and/or your literature all come with no cost and no obligation. Insurance companies do it all the time. An injured worker's benefits were terminated because the insurance company doctor doesn't think he needs an arthroscopic surgery for his documented work related knee injury. The insurance company doctor "examined" the injured worker for about 5 minutes a couple of months ago (and was paid about $500 for that exam I suspect). That doctor later reviewed an MRI report - not the actual films - didn't re-examine the injured worker or speak with his treating physician, but just wrote another report saying the surgery wasn't necessary. What is arthroscopic surgery? As the insurance doctor knows full well, its a procedure that is diagnostic as well as therapuetic. In other words, it will help the treating orthopaedic surgeon determine the extent and cause of the worker's knee problems - and fix those problems if necessary. What do you think the insurance doc would say if it was his patient? What can this worker, who was hurt on the job do now? 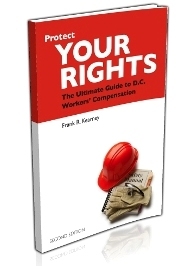 He has to request a hearing and have a D.C. administrative law judge decide whether he needs the surgery and whether his workers compensation benefits will be reinstated. That's why we are here, we are here to help workers who go through these sort of situations. 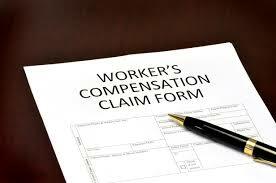 Contact our offices at (202) 393-3320, we can help clients handling workers' compensation cases.